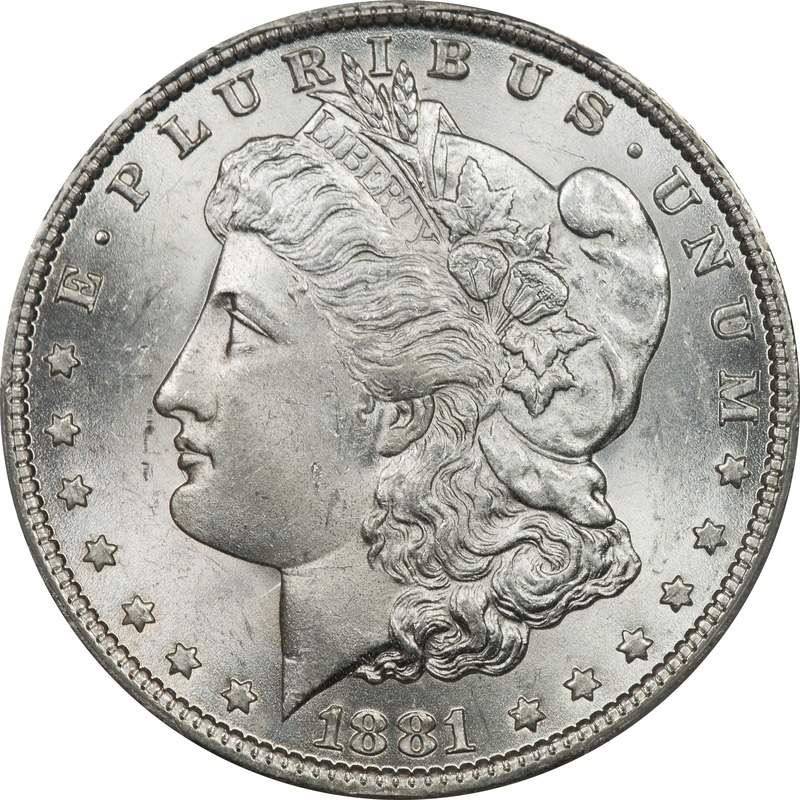 Comments: The VAM 61 is a nice one because it illustrates how a coin can be clashed but without letter transfer. 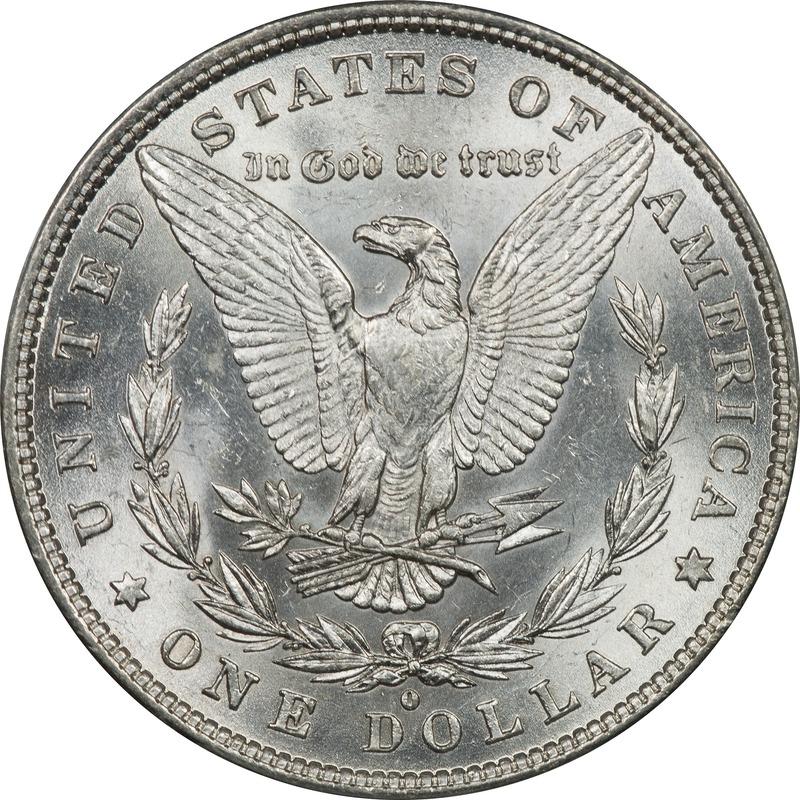 This excludes the coin from consideration as a clashed type. 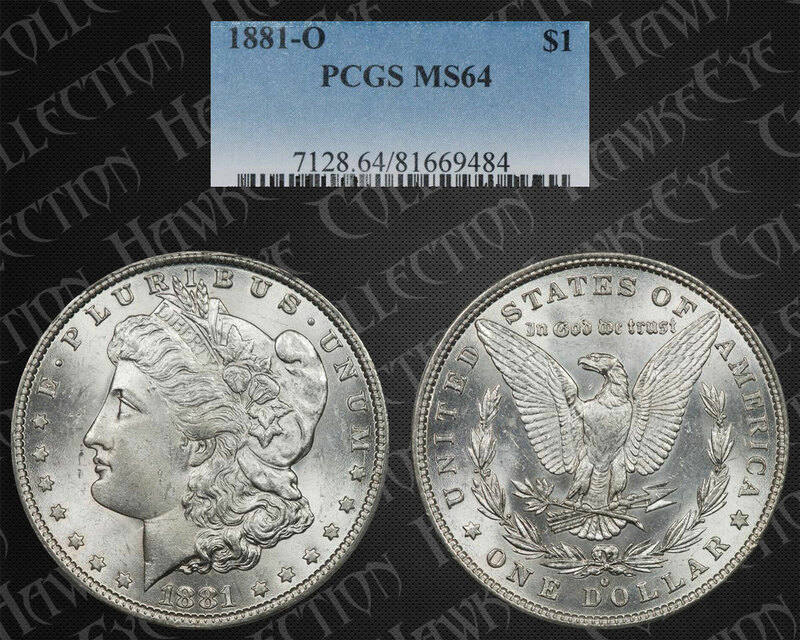 This coin is a solid MS 64 with a lot to like. It is clean and has few bag marks. The few bag marks are shallow and the fields are largely clear. The clash at the neck is clear, but the clash at the mouth is more abbreviated than other examples.